WE FUNNY COMEDY SHOW in fabulous Las Vegas on Friday December 9th We Funny comedy show $10 tickets in advance $15 at the door. Show doors open at 7:30 p.m. The show will be hosted by Will Edwards from the Will Edwards Show headliner Brandon Hein Robert Horry, Jason Halpin, and the Laugh-A-War November winner Vincent Blackshear. all this will be taking place at Inspire Bar and Lounge 107 South Las Vegas Boulevard. 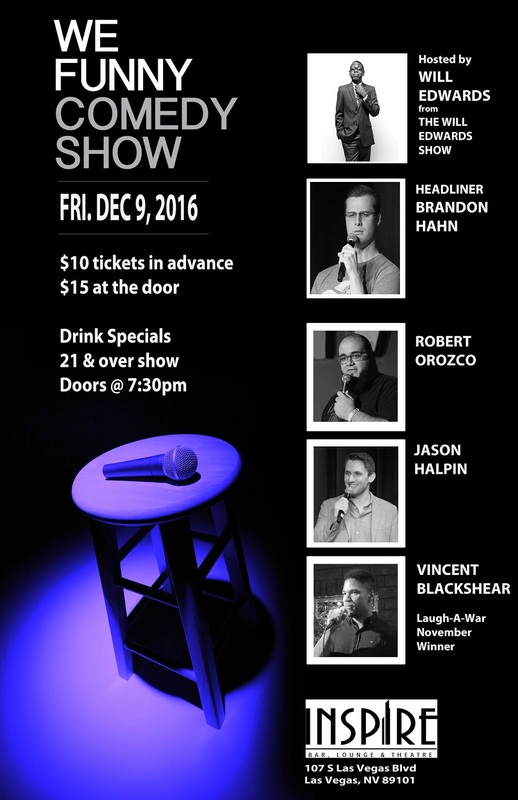 WE FUNNY COMEDY SHOW BRINGS YOU ANOTHER HILARIOUS LINE UP FOR OUR DEC 9TH SHOW. WE FEATURE LOCAL COMEDIANS AND NATIONAL HEADLINERS AT THE BEAUTIFUL INSPIRE THEATER IN DOWNTOWN LAS VEGAS. This is a 21 + venue. 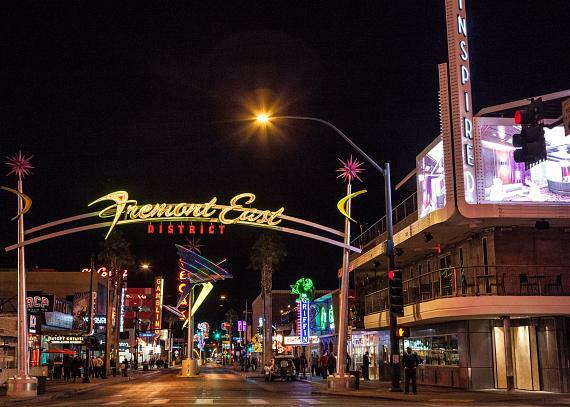 Inspire provides weekly venues that are giving Fremont Street a nice buzz. A portion of the proceeds from Seduction Sundays will be donated to benefit local and national LGBTQ Charities. The events will also welcome celebrity guests, live music performances, and hosted drag shows in Inspire’s theater. WE Entertainment Group, the team behind the nearly famous WE Funny Comedy Show and The Will Edwards Show bring their new concept, that is sure to bring more local humor Laugh A War Comedy Competition, to the Inspire Theater every Wednesday night from 9 to 11 p.m. All admission to the live show is free of charge. Doors open at 8 p.m. for drink specials on Azzurre Spirits Vodka and Gin, and a cool soulful mix of house and hip hop mixes by resident DJ Bruno Browning. The Laugh A War Comedy Competition will also broadcast every week via live stream on the Laugh A War Facebook page. If you crave reggae and can imagine the music moving your body. This is the place to be on a Thursday night. 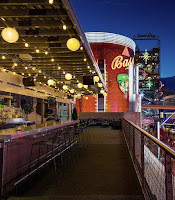 Fremont East will be jammin’ every Thursday with Reggae on the Roof. The weekly reggae party kicks off this Thursday, Nov. 17 with a sneak preview party featuring a live performance by local favorite HaleAmano as well as drink specials, giveaways throughout the night, and more. Taking over Inspire’s Roof Bar every Thursday from 9 pm to close, Reggae on the Roof will feature a revolving selection of live bands playing reggae every week. 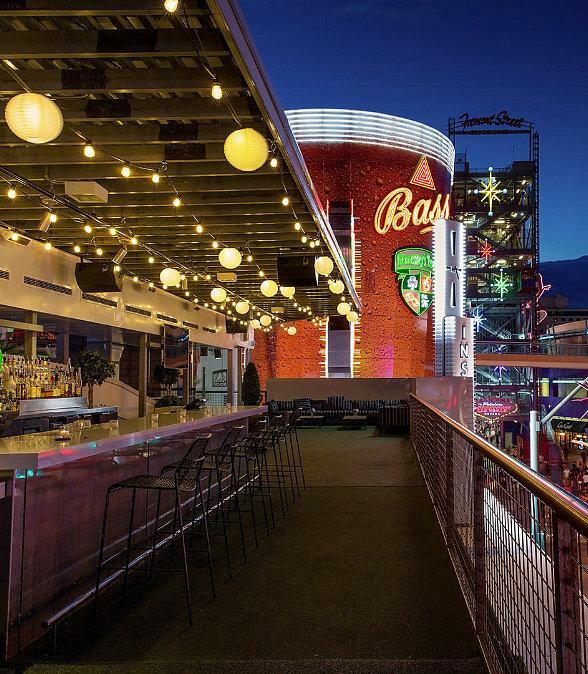 Reggae on the Roof is open to those ages 21 and over, and admission is free.